HomePUSAPUSA Collector’s Alert – Can’t Stop (Catchin’ ‘Em All) DVD! 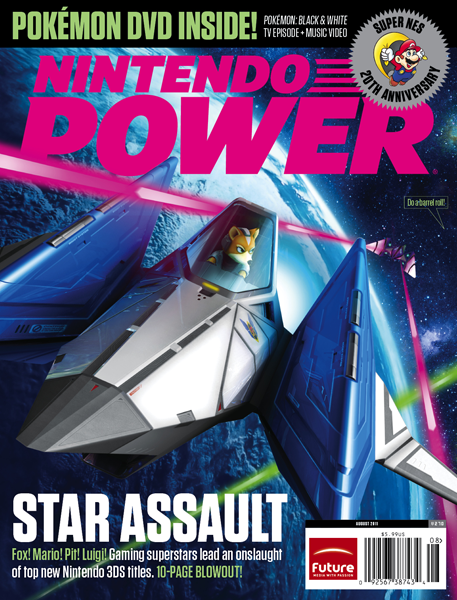 Next issue of Nintendo Power magazine includes bonus DVD featuring official PUSA video “Can’t Stop Catchin’ ‘Em All”. Check out this picture for the DVD label. DVD also has a first episode of the Pokémon Black & White anime series “In The Shadow of Zekrom”. Thanks Phil for the tip!